Modern Hair Salon Winter Park: Take Care Of Your Hair With Us! If you’re noticing an abundance of split ends and your hair feeling like straw, you may be experiencing heat damage. Regular use of heat styling tools can seriously affect your hair’s health. If you’re experiencing dry, brittle hair that’s in need of some serious TLC, call Salon Muse today for an appointment. 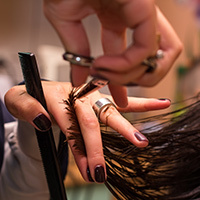 We’ll take care of your beautiful locks so you’ll leave with soft, manageable hair. Contact our experienced team in Winter Park for a rejuvenating hair appointment today! Beauty starts from the inside, so drinking plenty of water is a great way to help your hair stay soft. It also is essential to your hair’s health to use hydrating shampoos, conditioners, and leave-in treatments. Make sure that your shampoo and conditioner is free of sulfates, which can strip your hair of oils and leave it prone to breaking and splitting. Regularly using a heat protecting spray will help to form a shield that will protect your hair from heat damage. While this isn’t a fix-all for your issues, it is important to use one daily if you use a hair dryer, curling iron, or straightener to style your hair. You can actually fry your hair on your styling tools if you turn the heat as high as possible. Most hair can handle around 380 degrees, so if you find yourself cranking up the heat dial, make sure to turn it down to protect your hair. Lower the settings even more if your hair is damaged, bleached, or processed. 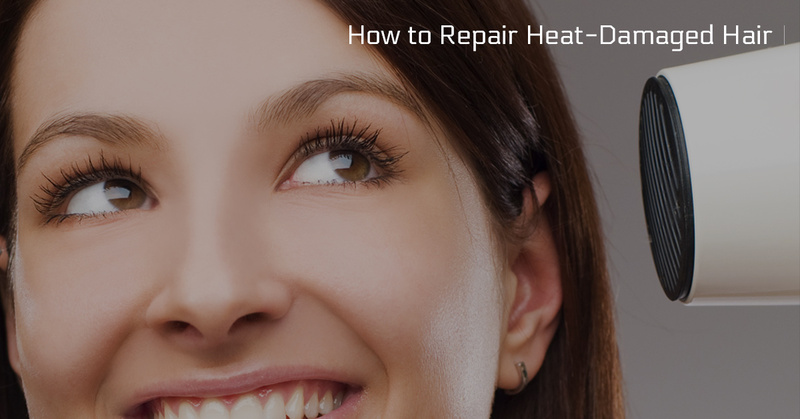 Make heat damage a thing of the past by properly caring for your hair. If you’re in need of a trim, style, or coloring treatment, call Salon Muse! Our team of incredible stylists will work with you to create your dream look! Contact our salon today!